My year in review has been filled with many exciting chapters. I am thrilled at the prospect of what’s to come. 2016 has been the most exciting and rewarding experience thus far in my journey in recovery. I am amazed at the things that I have accomplished this year. I started the year off being sick straight through the holidays from Thanksgiving to New Years as a result of taking a medication. One of the side effects of that medication was the lowering of my immune system. So my year started off kind of crazy. But I got to spend my 50th birthday in The Dominican Republic with my then girlfriend. That was a awesome experience. We had a amazing time and will do it again soon. Not soon after our trip, on Valentines Day to be exact. I had the privilege and honor of proposing to my now fiancé. She said YES. It was the happiest day of my life. I love her and we are very happy together. We have been planning our wedding ever since and as of today we have accomplished the planning, invites, mailing and payments of the wedding and honeymoon. God is Good. We also had been dreaming of buying a house and moving out of New York. We started looking at homes March and after changing our minds countless times, we purchased a home in June, closed and moved into our new home in September. I started my online business in November. The store which was born out of inspiration from this very blog. Tee Shirts, Hoodies and more to come with the From Struggle To Strength logo on them. I am excited and thankful for all the support and encouragement that I receive on a daily basis. We also had our first Thanksgiving in our new home. Our family and friends came and we had an amazing holiday. I am truly thankful for family. 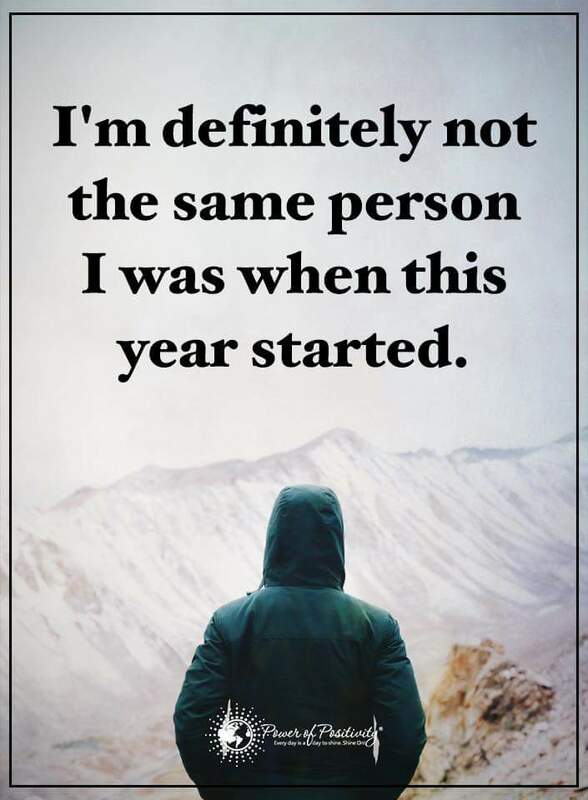 I am definitely not the same person I was when this year began. I can’t wait to see the person that I am destined to become. Thank you for your kind words, support and encouragement. I appreciate your taking the time to read and comment on my blog. God bless you. Have a wonderful day and Holiday Season. Thank you Karen. I am grateful for the blessings and thankful as well for this journey. As you stated because of it, I have had the pleasure of meeting many wonderful people such as yourself. Thank you for your friendship. I truly appreciate you. Have a marvelous day. Thank you Vicky. I am grateful for the opportunities and blessings that I have been given. I know that it’s through God’s grace and mercy that I am able to maintain and share my experiences, strength and hope. I am thankful that you are on this wonderful journey with me. Have a fantastic weekend. Thank you Vicky. I am grateful to be able to share my story. I know that it is God’s grace and mercy that I am able to maintain and share my experiences. I am thankful that you are on this wonderful journey with me my friend. Have a fantastic weekend.